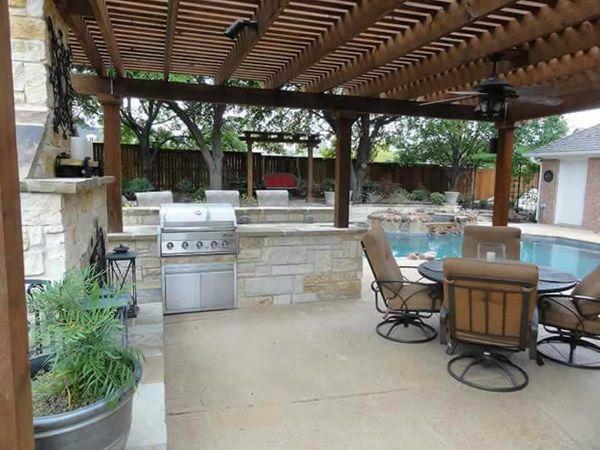 The climate in Fort Worth and the surrounding cities provides you with plenty of hot, sunny days that are great for cooking outdoors. Having an outdoor kitchen means that you don’t have to turn your stove on and heat up your home or be stuck inside on a beautiful day. Landscape by Design can build you an outdoor kitchen where you can cook or grill your meals, then sit down to eat them outside. 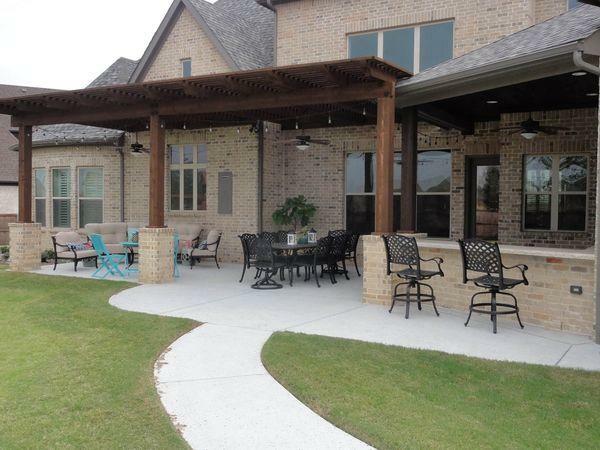 You and your family or friends can gather around the table in your outdoor living area to enjoy a delicious meal without having to set foot indoors. 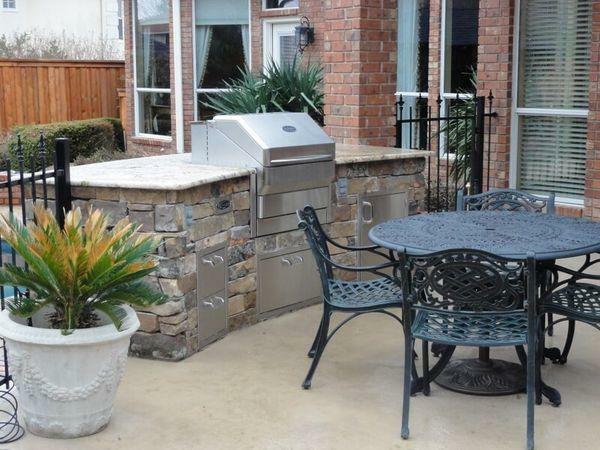 At Landscape by Design, we have a team of professionals ready to design and build an outdoor kitchen for you. 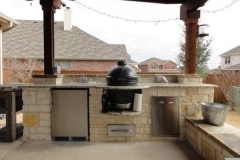 Whether you want a small outdoor kitchen just for you or you need a more spacious one for the whole family, we can help you figure out the details. When your design is all set, our professionals will get busy installing it for you and ensuring that it’s done with high-quality materials. Since there are many different kitchen designs to consider, it’s a good idea to rely on the outdoor living professionals at Landscape by Design for help. 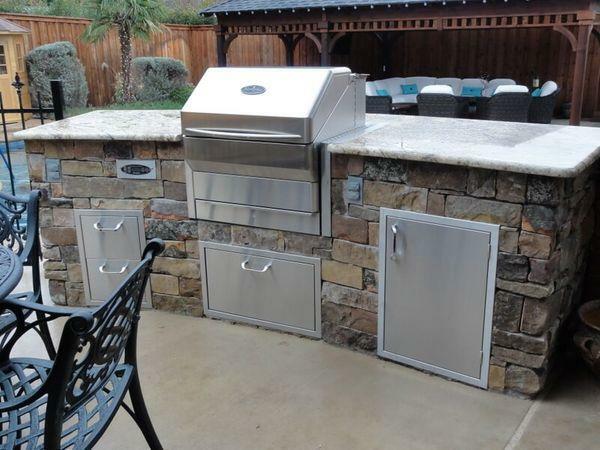 We can walk you through the available outdoor kitchen designs and help you choose which options are most suitable for your outdoor living needs. 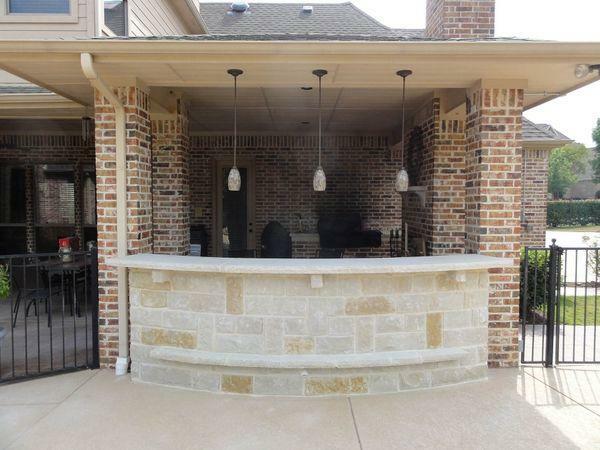 Whether you want an elaborate setup with an intricate design, a sleek and modern style, or a simple and rustic design for your Fort Worth area outdoor kitchen, we’re here to help. 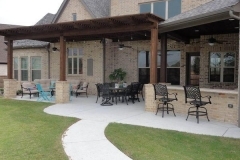 Our outside kitchen designer can go through your options in terms of layouts, materials, features and other factors that are all part of the design process. 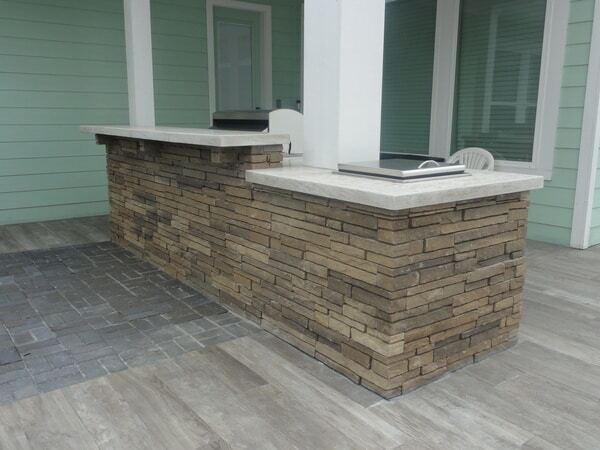 Our designer carefully considers all of these factors when creating a design for your outdoor kitchen. This helps ensure that your kitchen is the right size and style and that it has practical and aesthetic details that are ideal for your needs. 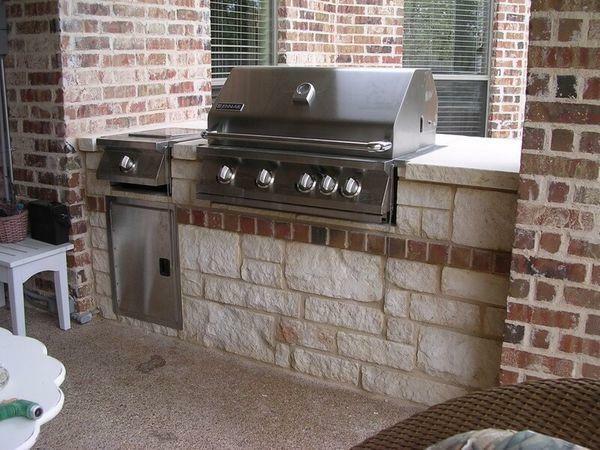 An outdoor kitchen can enhance your home while also giving you a perfect spot to prepare and eat meals outside. 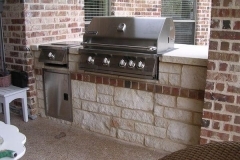 The design process is the first part of creating your outdoor kitchen. 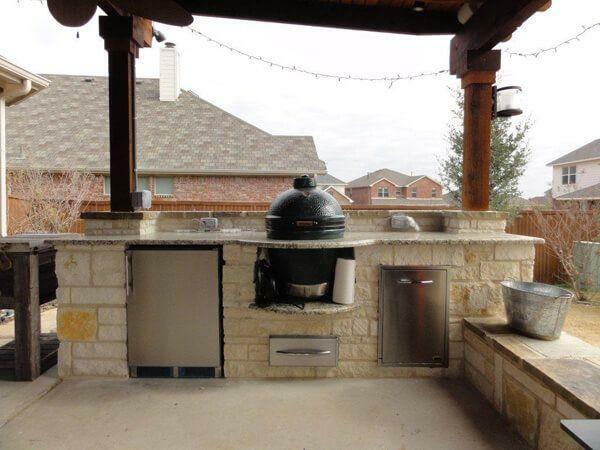 After our designer has plans in place, our team at Landscape by Design will provide you with outdoor kitchen installation services. 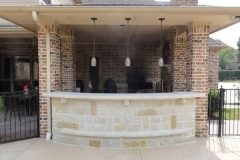 The installation process involves paying close attention to detail and ensuring that every element of your outdoor kitchen is correctly installed. 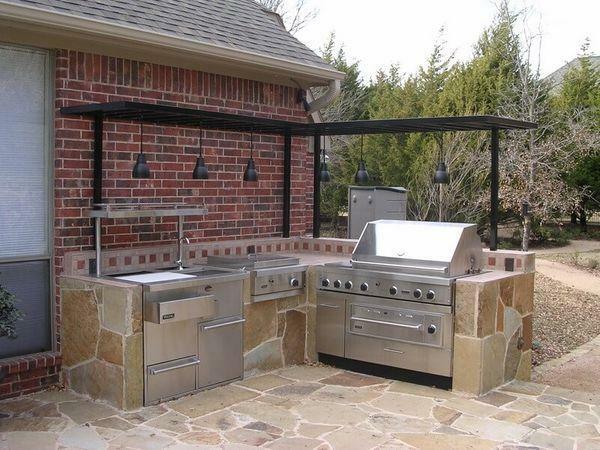 We have the skills and knowledge to handle your outdoor kitchen installation, no matter what design you end up choosing. 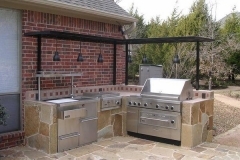 At Landscape by Design, our team is dedicated to making sure that your outdoor kitchen is properly installed. Our professionals know how to work quickly while also installing each part of your kitchen perfectly. 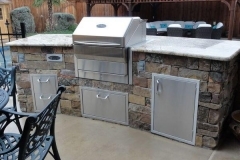 Whether you have a basic outdoor kitchen or a complex one with tons of great features, you can rest assured that our experts will install it swiftly and smoothly. 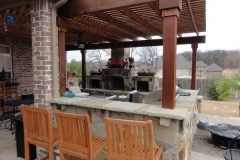 Landscape by Design has been providing residents in the Fort Worth area with expertly built outdoor kitchens for many years. We make sure that every outdoor kitchen meets our customer’s needs and specifications so that they’ll be fully satisfied with our work. 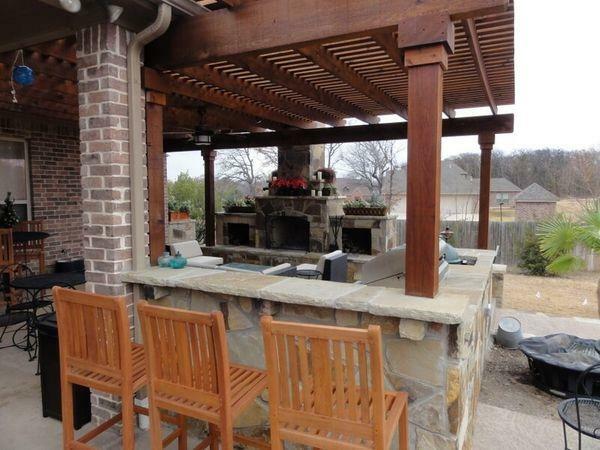 Contact us today to find out more about our design and installation services for outdoor kitchens in Fort Worth, TX.